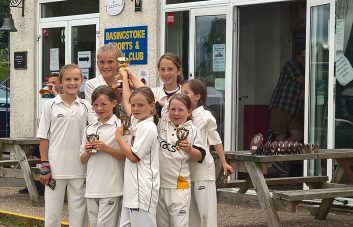 South Wilts cricket club has the most thriving and successful girls cricket section in Wiltshire. The club takes girls from aged 8 up to 16 and offers a full coaching and match schedule. We have 45 girls now training and playing every week, all from a wide range of local schools. If your daughter just wishes to train and play for fun, that’s perfect! If she is competitive, we have numerous age group teams and are a major feeder club for Wiltshire county. 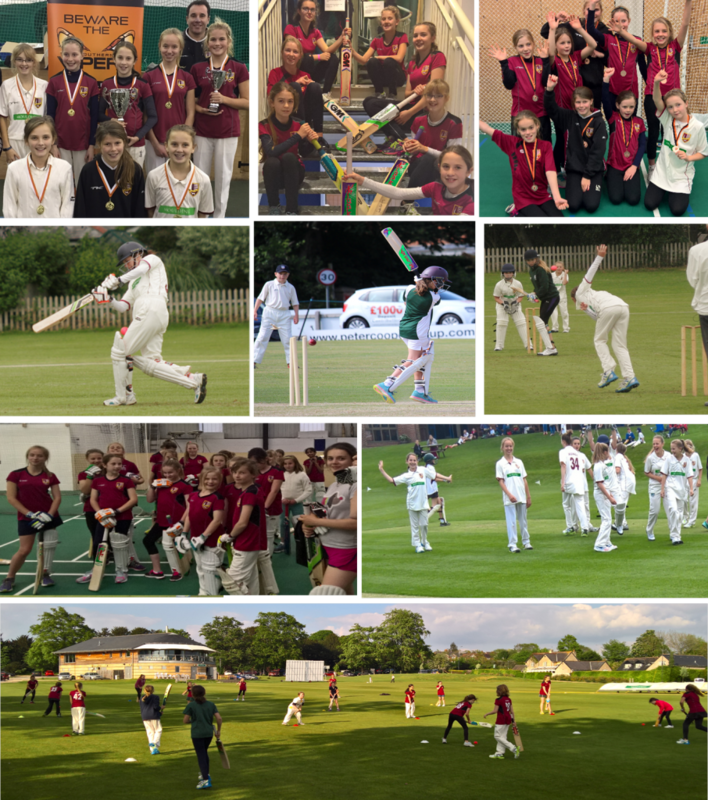 The summer season at SWCC is very busy; we are in the Hampshire girls league, the Wiltshire boys league, the Lady Taverners national competition, Ageas bowl skill challenge and have many friendly matches against clubs and schools. This season also has a tour to La Manga in Spain ahead of the highly competitive mums and daughters charity match! For the rest of the year, the cricket never stops: There is a full winter programme of cricket training at the Indoor cricket centre, plus indoor competitions. Furthermore, we have created a training partnership with Lydia Greenway, one of England’s most successful batsman and now playing for the Southern Vipers. Lydia takes a number of training sessions for the girls and provides batting master classes. So come along for a free taster session, join a fun, exciting and thriving club. All equipment is provided and absolutely no experience is needed. Experienced ECB qualified coaches, 100% dedicated to the girls section run all the training. 2018 Summer training starts April 23rd and then every Monday evening.